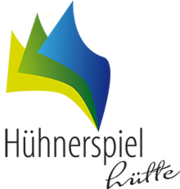 HUEHNERSPIEL S.N.C. di Klaus Leider & Co. The content of this site has been created with the greatest of care. However, it can not be guaranteed the correctness, completeness and currentness of the content. Service providers are not obliged to monitor the third-party information they transmit or save or to ensure that they do not include illegal content. Obligations to remove or block the use of such information in accordance with the general laws shall remain unaffected. 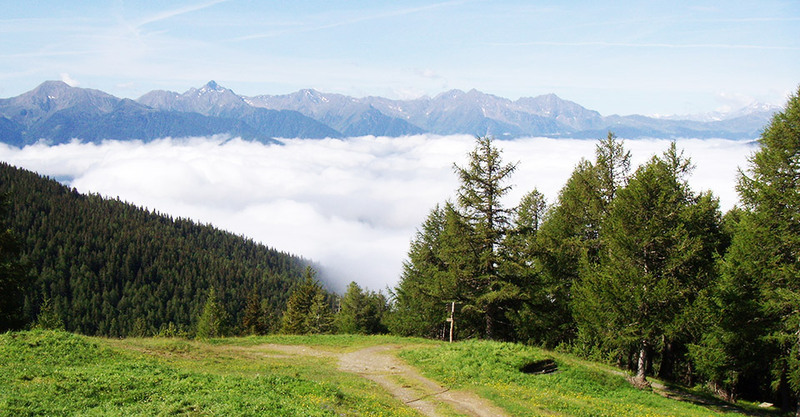 However, related liability is only then possible at the point in time that a concrete violation of law is discovered. In the event that we become aware of corresponding legal violations, we shall promptly remove such content. This is also applicable for included links to external third-party web pages over the content of which we have no control. Thus, we can also provide no guarantees for this third-party content. The respective operator or provider of the web pages shall always be responsible for the content of the linked pages. When the link was created, the linked pages were examined for any possible legal violations. No illegal content was recognisable at the time the link was created. However, an ongoing content-related controlling of the linked pages is not feasible without concrete indications of a legal violation. In the event that we become aware of legal violations, we shall promptly remove any such links.